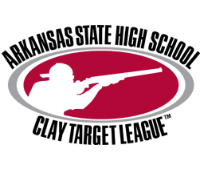 Parents if you want your shooters to shoot in Arkansas State HS Clay Target League, I will need an active email for you to register your student. You can message me on FB or email my school address. Shoot_athon sheets are available in MS office. Shoot-athon will be March 10th, starting at 1:00 pm. Safety is first and foremost. 1st violation-warning, 2nd violation-released from team and forfeit of fees paid. Coaches and/or Range Master have the authority, depending on severity of the violation, to remove athlete on first offence. NO HORSE PLAY ALLOWED! Must successfully complete or have completed Arkansas Hunters Education. Must have parent or guardian in attendance at all practices for shooters under 16. Firearm must be in safe working order and maintained in such fashion. Coach and/or Range Master must approve firearm. Eye and ear protection must be worn at all times when at range. The first set will be provided. If damaged or lost athlete will be responsible for replacement. If you wish to provide your own, Coaches and / or Range Master must approve them. No MP3 or similar device earpieces will be allowed or used. 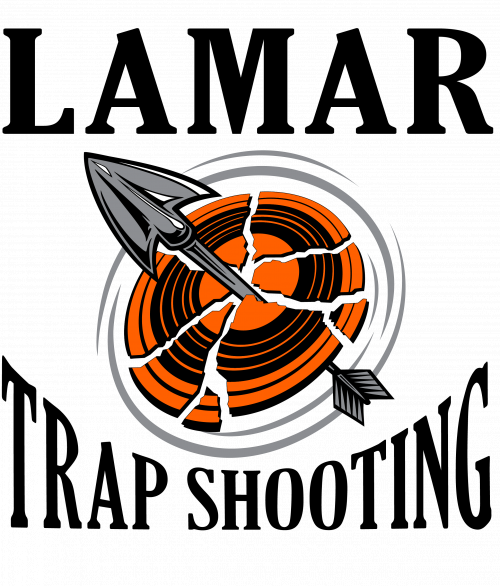 All rules set forth for the Arkansas Youth Shooting Sports Program governed by the Arkansas Game and Fish will be enforced at all times. Each athlete will receive a copy of the rulebook upon request. All athletes will be held to a high standard in respectfulness to all Coaches, Range Master and athletes involved. The dress code will consist of: closed toe shoes (shoes or boots no sandals or flip flop’s of any kind), jeans or shorts, & appropriate shirt. Hats are recommended not necessary. Shooters must attend five separate practices to be able to shoot at Regionals, the top 16 teams from each Regional then advance to State. All shooters are put in squads according to their average scores. Each squad consists of five shooters. We can have as many squads as we have shooters. Shooters that do not compete at regionals after shooting 5 practice rounds, without advance notice will be put on a squad at the bottom the next year. Dale Wagoner, Daniel Hinkle, Brennen Hickey, Dusty Talley, Gary and Wendy Hogrefe, Bo Miller, and myself will be the coaches this year, we have all went to training and are certified by game and fish. 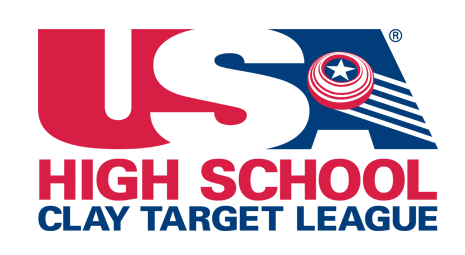 Rosters are sent to AYSSP Game and Fish 7 days before we shoot at Regionals, any changes will cause squads to shoot short handed. We do have a scholarship plan if there is a need.